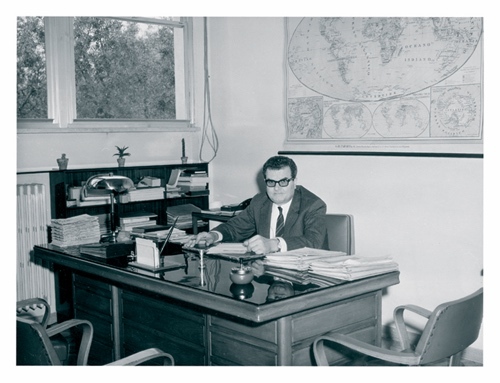 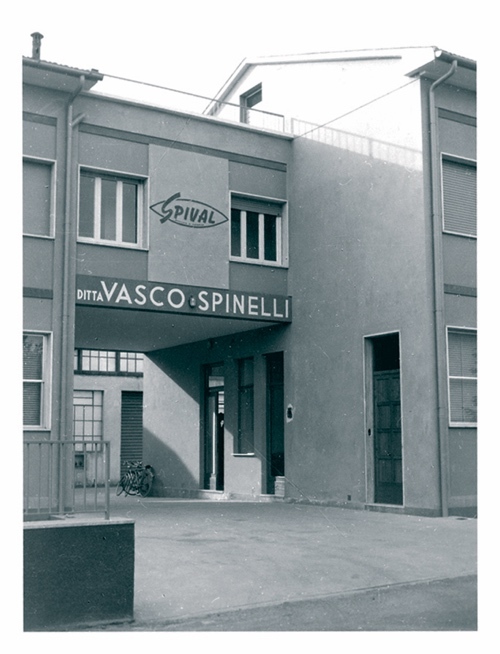 In 1953 Mr. Vasco Spinelli, who came from a brush maker’s family, settled the company Spival S.p.A. that started producing brushes for floor-polishers. 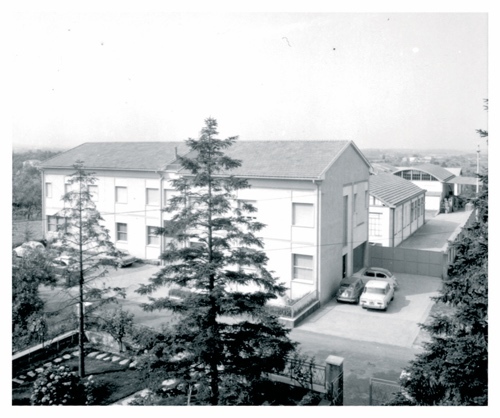 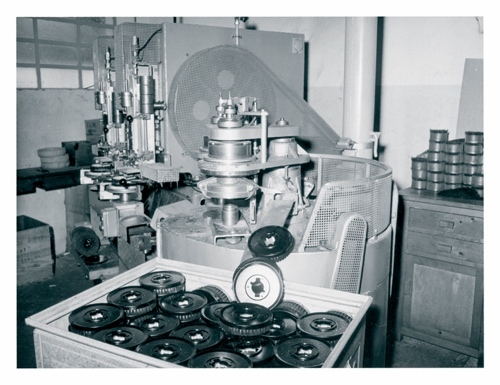 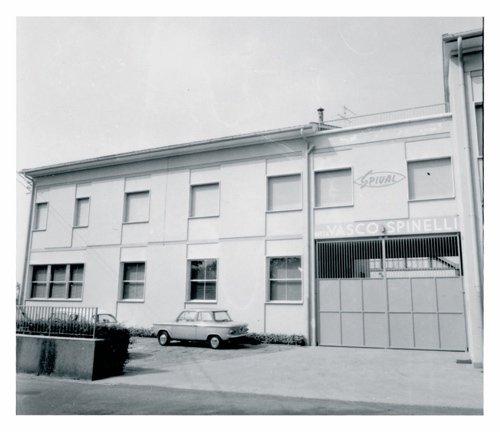 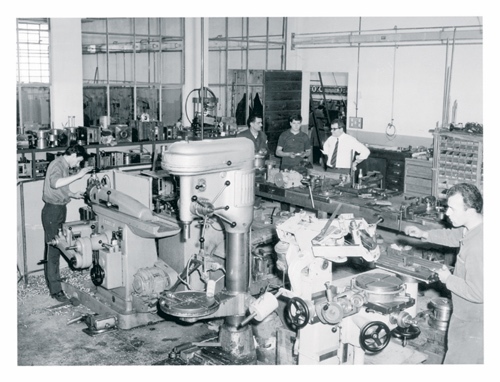 During this 60 years Spinelli family continued to carry the company in particular developing technological and production aspects. 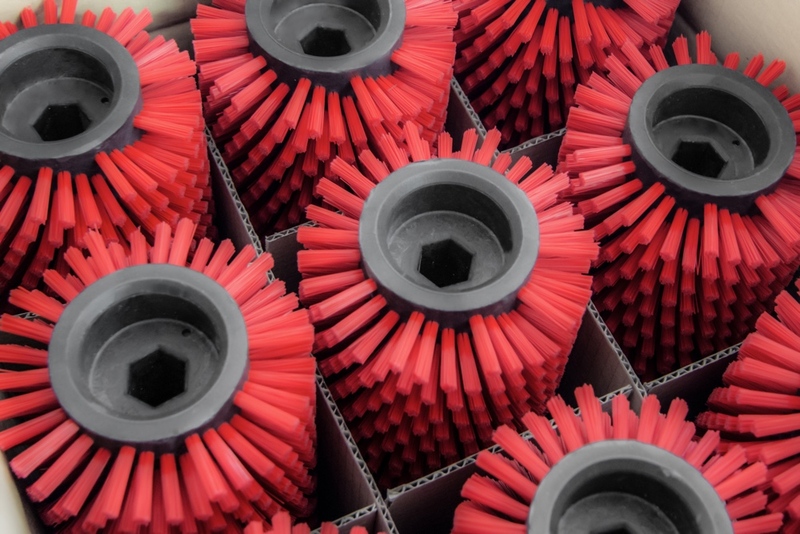 Spival gives today a complete production chain from the development to manufacturing for brushes and accessories for cleaning equipment and industrial uses. 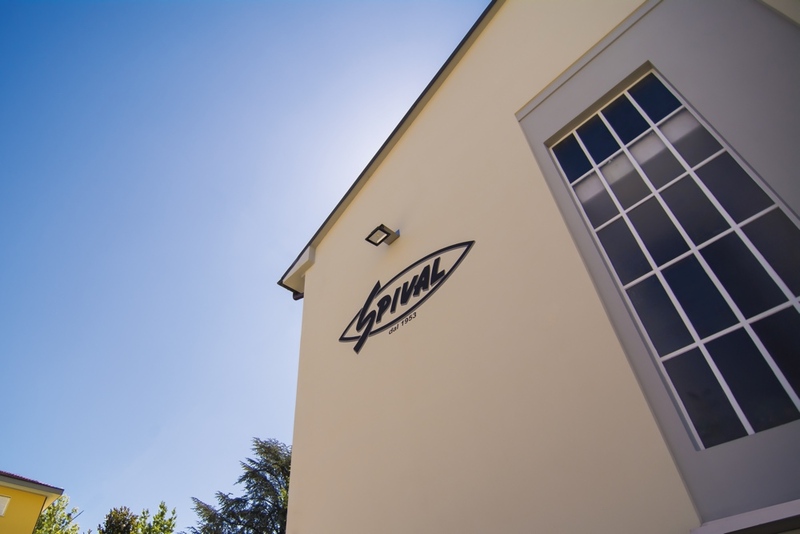 Spival reached in 2018 its “first” 65th year and the Spinelli family, that founded and still lead the company, is very happy to celebarte it with its customers this important goal. 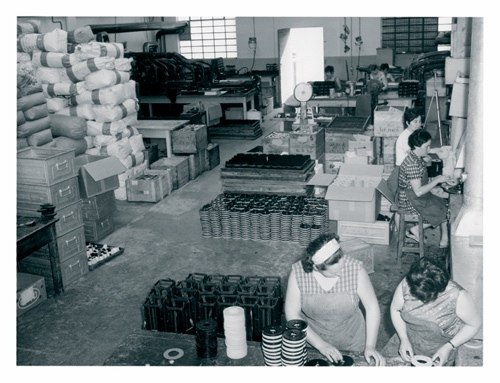 To celebrate this anniversary the Spinelli family choose to make several investments to improve infrastructures and production lines that has always been its strenght. 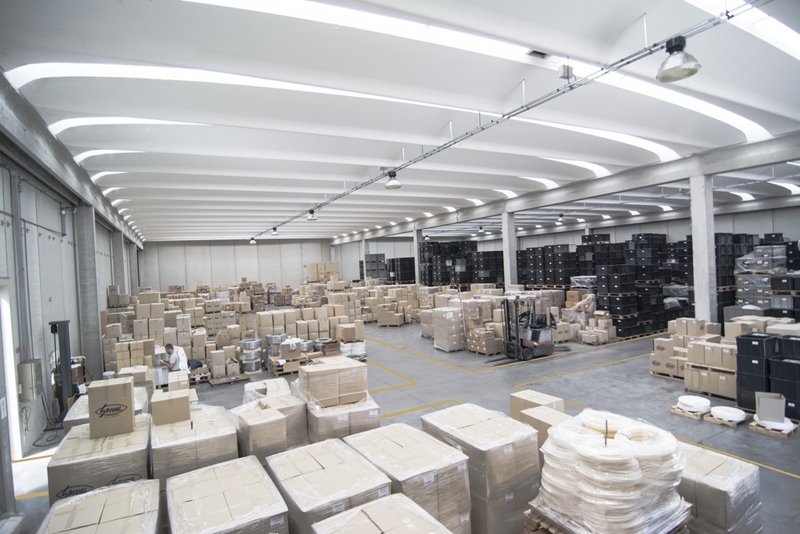 In fact, the office building has been completely renovated and a new warehouse of 3,000 square meters is under construction with the aim to improve logistic and increase the space for the production lines. 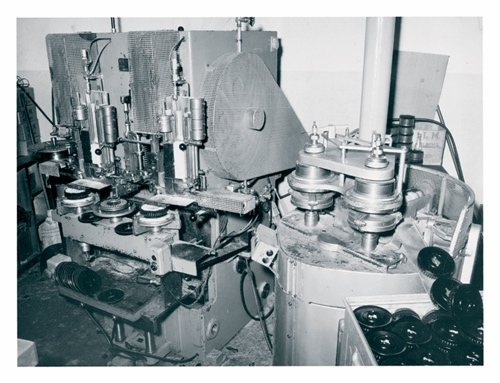 In 2018 two tailor made brush making machineries will be delivered to increase production capacity and flexibility. 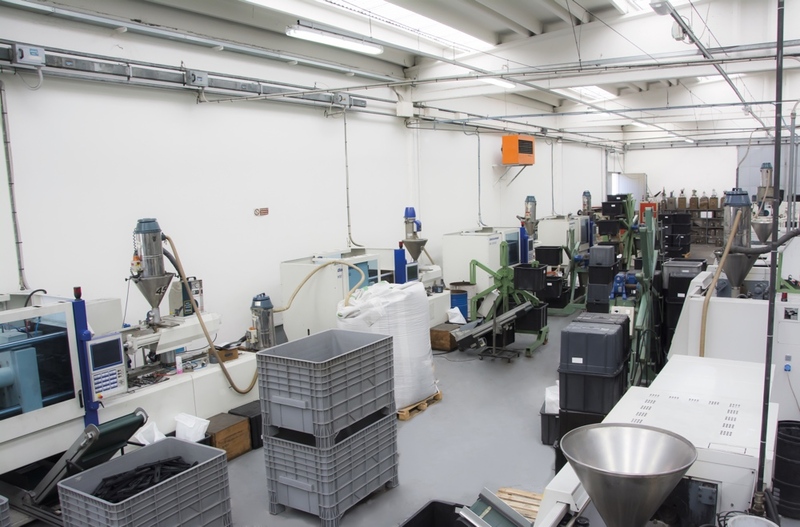 Also for the molding department it is going to be updated with the arrival of the 30th injection machinery. 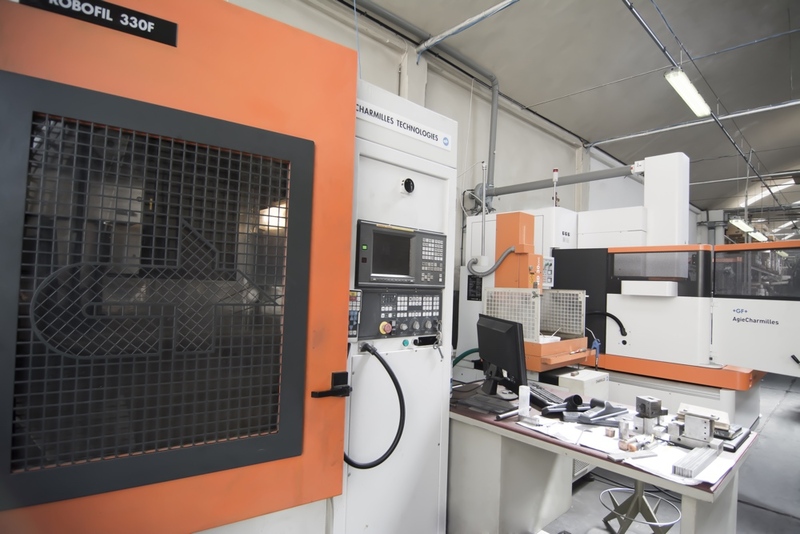 At the beginning of 2017 it was issued in production the mold No. 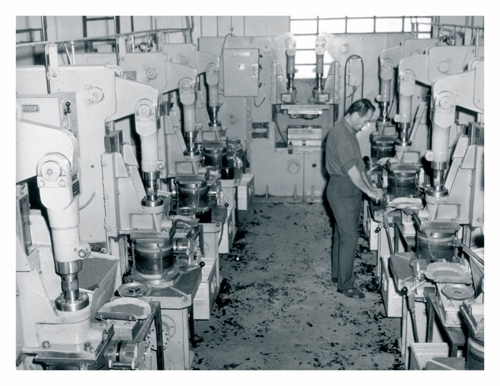 1,000 and this number is growing very fast. 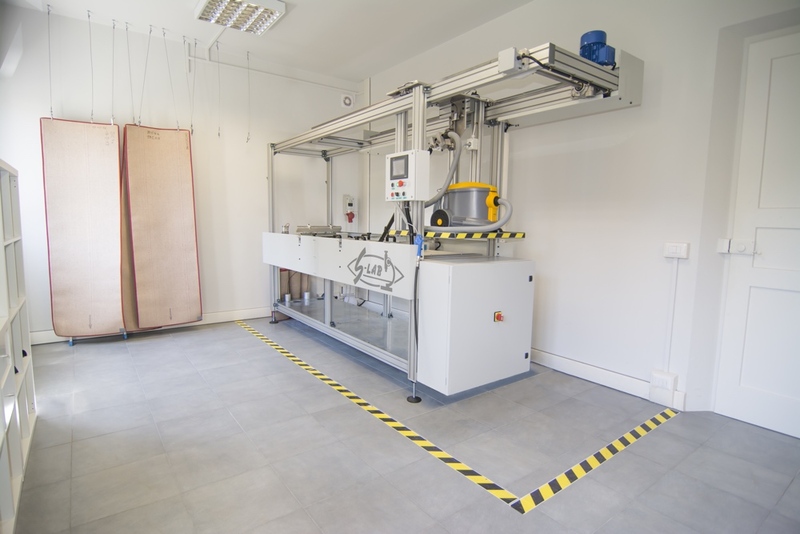 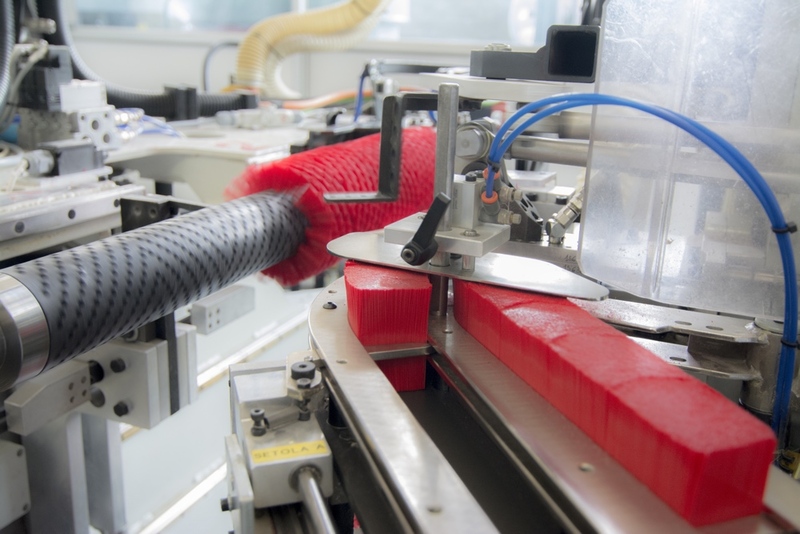 New software and two rapid prototyping machines were acquired for the R&D department to speed up the development process. 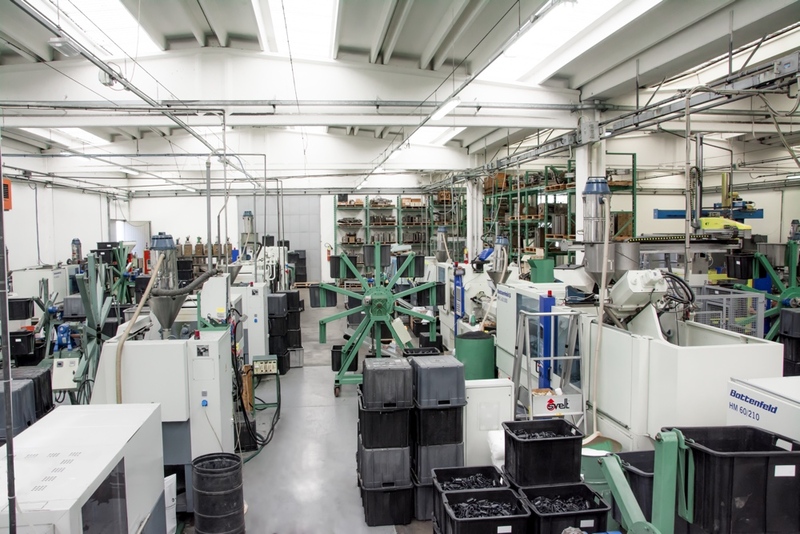 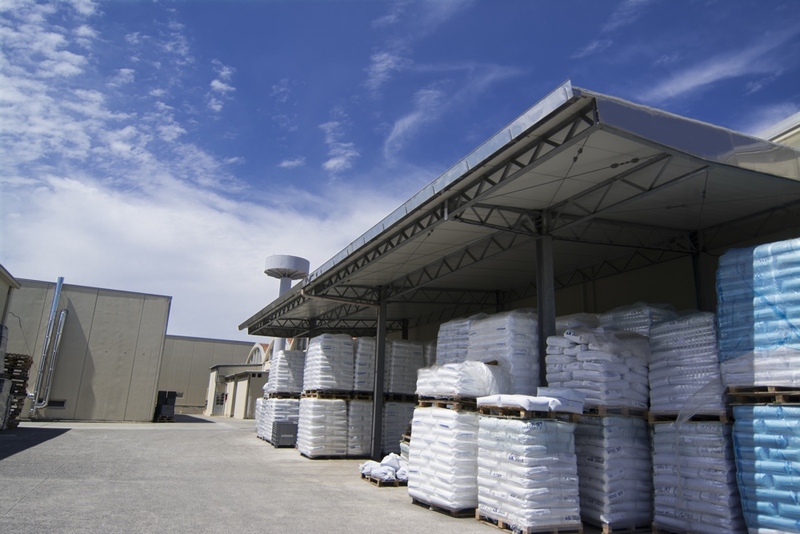 All these improvements have been made to be the ideal partner for the production of cleaning accessories.